volume depends please email us::irisxu1204@hotmail.com. 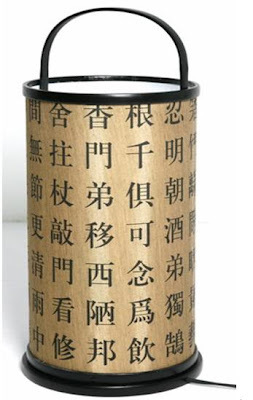 The China classic design which is typically recommended for the China poem creator or anyone needs to rely on the inspiring to perform their jobs. Due to the different text show on the lighting shelter, it comes more visual effect when view from the different angle. And it also plays as a classic lantern too for using out door or in door. It can hang in garden, ceiling, balcony or room. It can also use for desktop purpose. The product is made with bamboo too, and all the materials for that lighting are the environmental one too.